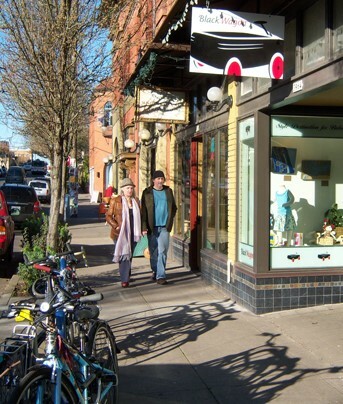 Northeast Portland’s Mississippi/Williams districts surround two very vibrant commercial corridors up Mississippi Avenue and Williams Avenue. Also known as the Boise District, this area has gone through many changes and a lot of growth in the past decade. Though this has been traditionally a mostly residential area, new businesses and apartment buildings have brought renewed life and energy to the area. To see the listings on their own page, click this link: Mississippi and Williams homes for sale.